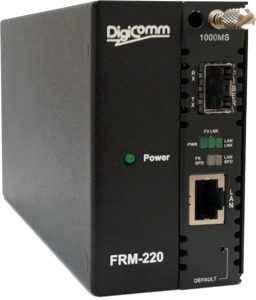 DigiComm GmbH is manufacturer and system vendor of secure solutions in industrial communication technology. 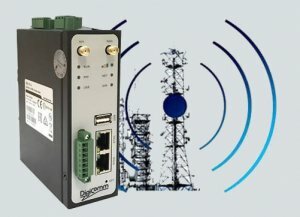 Since 30 years we develop our products and solutions for secure data transfer to our industrial customers’ individual requirements over copper, fibre optic or wireless media in Germany, Europe and the world. 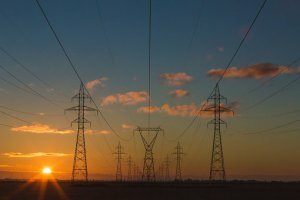 With our experience and expertise in the whole field of data transmission, we maintain our customers’ needs and wishes with development of suitable and individual solutions, custom-made products, installation, technical support and service. We support you all the way from design through to commissioning and maintenance.